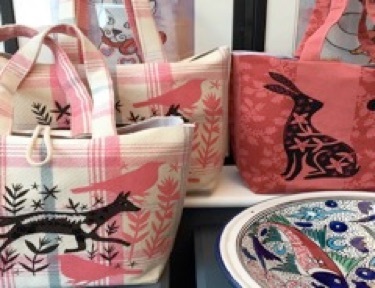 There are two places left on the textile screen printing workshop at Studio B in Hornton on Wednesday 8 May, 10am to 1pm. Taught by talented local designer Sally Moret, the session includes all equipment and materials – plus cake and tea! And you take home either a cushion cover, bag or piece of fabric printed by you. (See picture below). The next Studio B workshops (both all-day) are a Portrait Photography Masterclass on Saturday 8 June (two places left) and an Introduction to Life Drawing class on Friday 21 June (two places left). 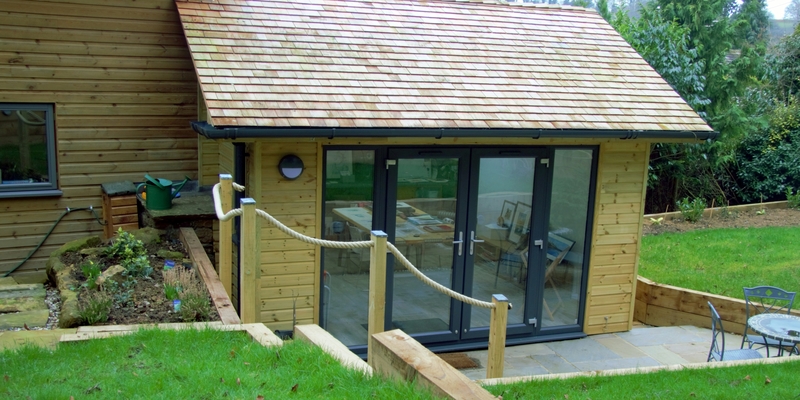 Call or email organiser Chris Woodcock at Studio B by 20 April latest to book your place. Tel 01295 670795 or email chrisawoodcock@btinternet.com. This entry was posted in Hornton Village and tagged Bunting, Easter Card on April 14, 2019 by thehorleyviews. Interested in Arts and Crafts and Art History? Hornton artist and printmaker, Chris Woodcock, has launched an art and craft workshop programme at her home studio, running April to November this year.Offering friendly tuition by Banburyshire experts, the workshops on offer range from portrait photography to life drawing, needlework and craft projects and screen printing. 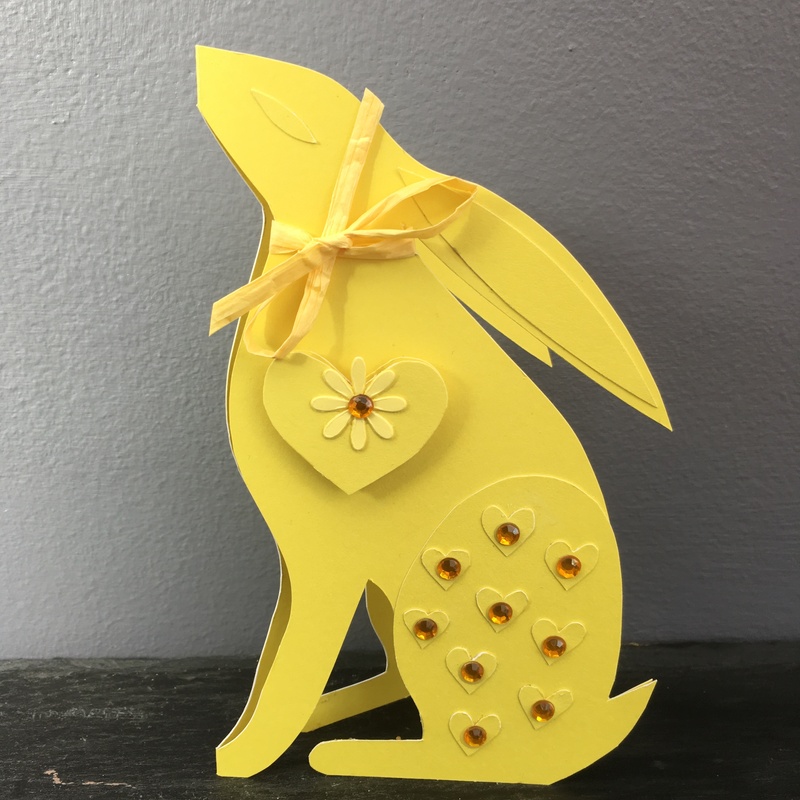 Easter Card Making– Thursday 4 April, 2 – 4.30pm. £28. Led by Sally Moret. You take away as many beautiful cut-out, decorated cards as you can make in the time, using Sally’s inventive designs as your base. Includes tea/coffee and home-made cake. 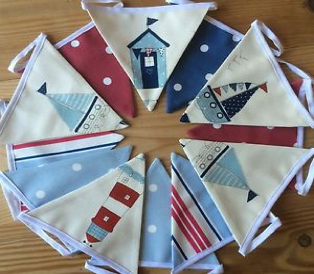 Fabric Bunting Making– Tuesday 9 April, 10am – 3.30pm. £34. Led by Jane Moffatt. Beautiful and unusual decorative bunting, devised to suit your colour scheme or a special occasion. Plus a bag to keep it in. Plus a buffet lunch! For the whole programme – and news of an August Saturday morning art history talk programme – and to find out more contact: Chris Woodcock chrisawoodcock@btinternet.com Tel 01295 670795. This entry was posted in Hornton Village and tagged Bunting, Easter Card on March 23, 2019 by thehorleyviews.